The fourth edition of the international program of practices Challenge by Cintra, that will develop from the next month of November, finishes to open the term of presentation of applications. This project is promoted by Cintra, in collaboration with the Foundation University-Company and the University of Alcalá, and is headed to resident youngsters in Spain and Portugal. The program consists in a year of rotary practices by different countries, in which they will have an international training for all the life. The aim is that the students purchase the necessary skills to develop with guarantees his professional career. In this fourth edition, Cintra offers a total of 4 squares for recently titled in Administration and Direction of Companies, Finances, Economy, Right, Psychology, Engineering of Ways or Civil Engineering that have cursado his studies, or are about to to finalise them, in Spain or Portugal. During the first six months of practices, the selected will develop his experience in the central offices of Cintra in Madrid. The following six months, will participate in the day in day out of one of the grantings of Cintra in United States, Canada, Australia, Ireland, United Kingdom or Portugal. The selected will receive a minimum economic endowment of 1.000 to the month, in addition to other helps like notes of aeroplane or accommodation during the second part of the practices; and they will incorporate to the Master GAIA in Decision Making and Innovation, title typical of the University of Alcalá, that gives on-line, in English and in accordance with the innovative methodology of the X-learning. The interested in participating in this program, have to inscribe in www.fue.es/cintra before 29 September 2017. The candidates selected will incorporate to his practices in Cintra in November of 2017. In the process of selection will value so much the academic profile of the candidates (good file and high level of English or other languages), like the competencial (proactividad, restlessness, capacity of communication and of adaptation, responsibility and interest in the mobility). 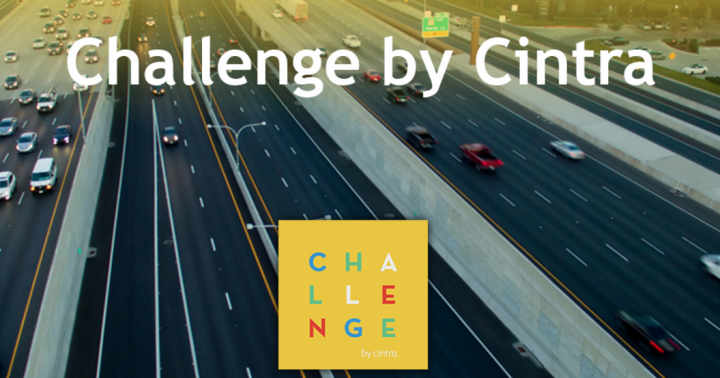 Cintra Is a company leader in the private promotion of infrastructures of transport in the world that bets by the youngest talent putting again under way the program of practical Challenge. The aim is to offer to the recently titled the opportunity to form during all a year in some international surroundings and purchase the necessary skills for the development of a good professional career.